California Employment Law is a body of law which addressed the legal rights and restrictions of individuals working within or for a private or public entity, organization or association. Labor and employment law is quite broad as it covers all areas of the employer/employee relationship. Employment law consists of federal and state statutes, administrative regulations, and court decisions. Mr. Gourde is knowledgeable about employment issues, which include employer policies and procedures, breach of employment contracts, trade secret protection, unfair competition, non-compete agreements, wage and hour litigation, and tortious or intentional interference with business relations, among many others. California employers are subject to some of the most restrictive employment laws in the nation. In California, employees are given a wide variety of benefits and entitlements related to wages, overtime pay, meal periods and rest breaks. 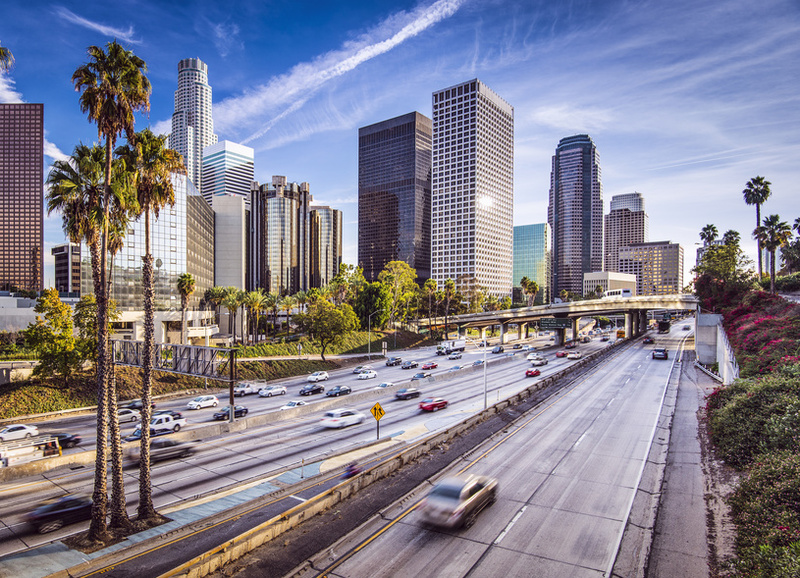 California is considered one of the most employer regulated and employee-friendly states in the U.S., with strict limits on work hours and other provisions often onerous on businesses and generally favorable to workers. As an employer, you may need experienced council to insure you are aware of and in compliance with California employment law. Here is a link to the State of California Labor and Workforce Development Agency, Labor Laws and Regulations. For any business, large or a small, an experience California employee law attorney is beneficial. Trying to understand California labor law can be overwhelming. However, with an experienced advocate and counselor, you can have the protection you need. Our goal is to help your company navigate these laws and to keep you in compliance with rules and regulations related to company polices and procedures regarding employee benefits, compensation, discrimination, health and safety, time off and more. If you have any questions about California employment law, please contact Mr. Gourde at (949) 825-6525.